Is it real or felt? I haven’t bought anything from Etsy since Christmas, until recently. 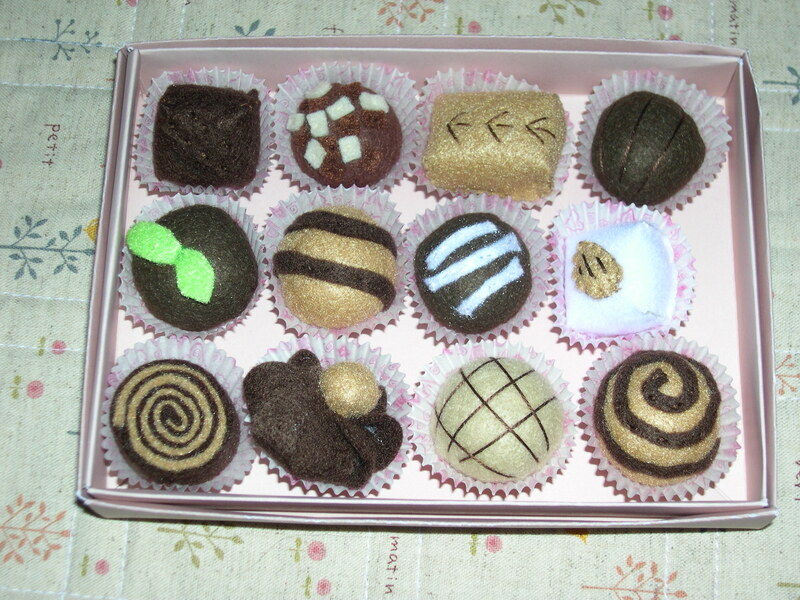 I ordered these felt treats from Sweet Things by lisajhoney a couple weeks ago. We love donuts around here, so I thought it would be fun to have a glass plate of donuts in the center of our table. I also love truffles, but they aren’t so good to have around the house after losing 15 pounds. These are the next best thing. Anyone want to join me for a cup of coffee (or tea) and donut or truffle? The perfect treat! I love all the sweet things being made out of felt at the moment. Those are way to cute!!! That is the only way to have them in my house. My husband and I both love chocolate. Calorie free treats! I need those, since I still have 5 Christmas pounds hanging around my hips. Those are adorable and they look almost real. mmm…I’m in the weight loss challenge at my school. Maybe these would help me want marshmallows less. I doubt it, but they’re precious! These treats are sooo adorable! I would love to have a cup of tea or coffee with you. 🙂 Have a lovely merry happy weekend and love to you! How cute!! 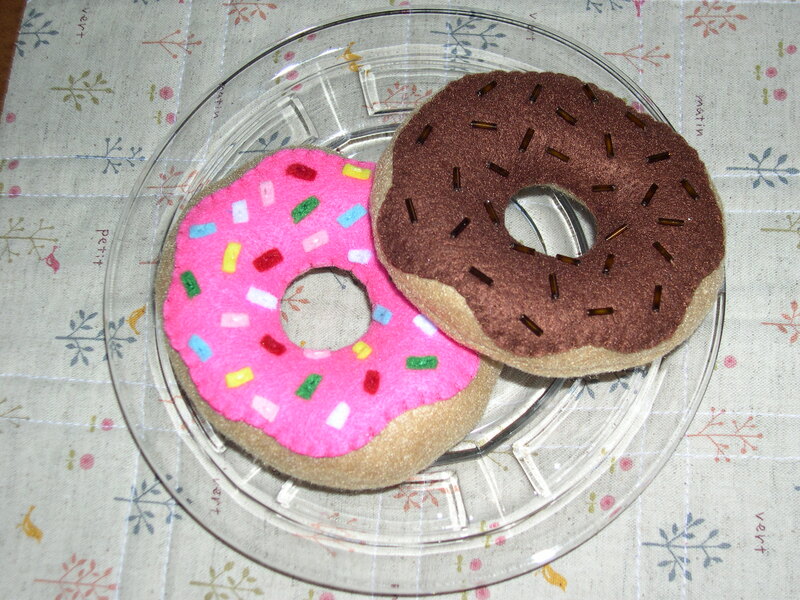 Maybe I should put some felt food around my house instead of all the real food! I love these felt goodies! Low calorie too! ljhoney has the best best treats! All of these sweet treat treasures are very cute. They are so real looking!